This beautiful pink and purples purses quilt is for a sweet girl who is having a birthday in just a couple days. 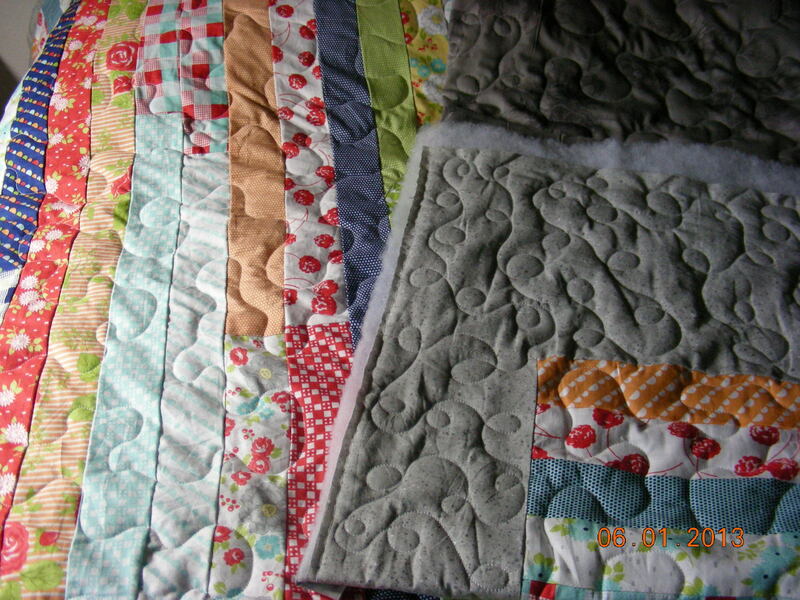 It was quilted with a large meander stitch to keep it soft and cuddly as she requested. It has a purple with white dots flannel backing making this the ultimate take anywhere snuggle quilt. This quilt was just finished and packaged for pickup by it’s owner Amanda V. It is her first quilt top and it is a whopping King size. 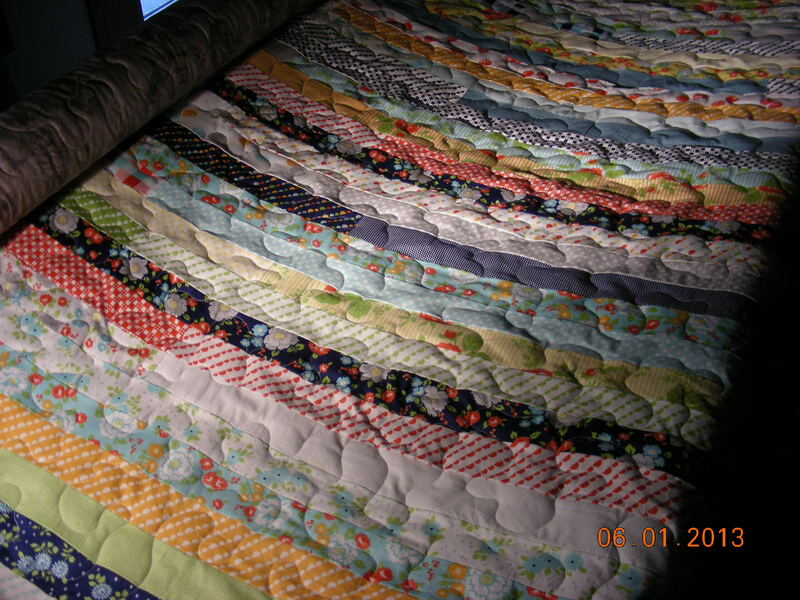 It was an honor to be part of her first quilt!